Sociolatte: Meet the smart band from Microsoft. 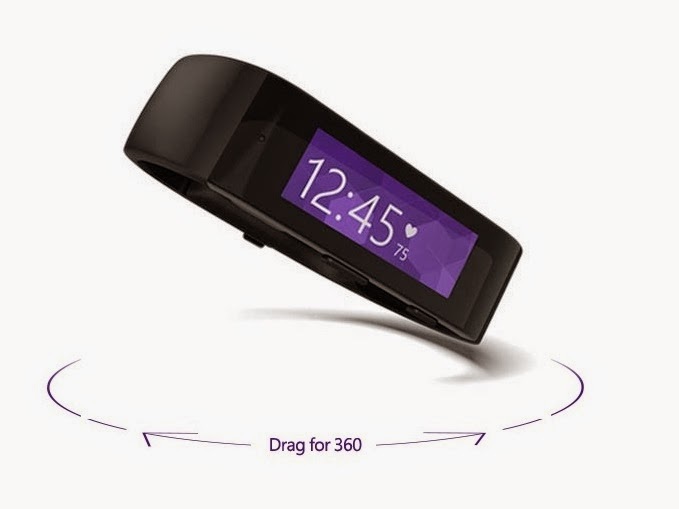 Meet the smart band from Microsoft. Microsoft have released a new wearable health device, powered by Microsoft Health. The wearable tie-in and Sync with other fitness apps, to give you health inputs. The device runs for 48 hours on a single charge and can be worn both night and day. They have also released the iOS App and Android apps for the same. Microsoft says the device can track your daily heath and keeps learning more about you. Eventually able to give you guidance and behave like a personal fitness trainer. The band will cost $199 according to the New York Times and will be available for purchase in all Microsoft stores and the companies website starting Thursday 30/10/2014. Visit the Microsoft website to learn more.